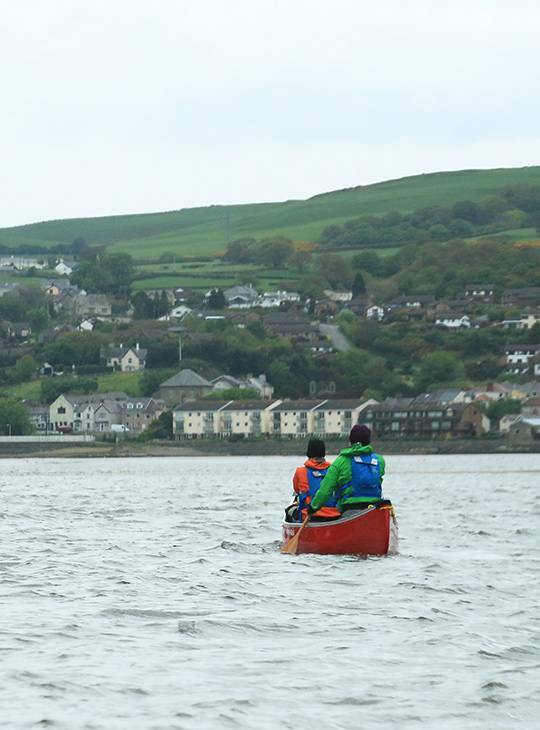 This weekend course gives you an enjoyable introduction to canoeing. You'll cover everything - from what clothing and equipment to choose right up to basic rescue skills, not to mention plenty of paddling. By the end of the weekend you'll have all of the foundation skills to progress confidently in your new sport. You'll be able to handle an open boat competently as part of a tandem team, showing the techniques and navigation skills to facilitate a safe journey. On day one, you'll have a course introduction and outline, we'll issue your equipment then get straight into learning the foundation strokes. 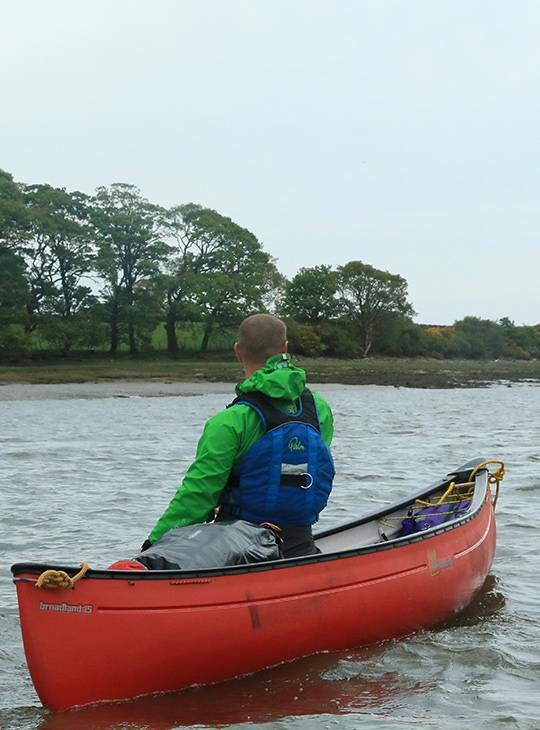 In the evening you'll learn more about equipment for the paddler or develop further skills as appropriate. On day two, you'll have more coaching during a short journey, both solo and tandem. We finish with a course debrief and equipment return. As both your body and mind will be working hard whilst you're with us, we want to help you focus on achieving the goal you've set yourself. So comfortable accommodation (with WIFI included) and good food are part of the deal - you don't need to think about sorting this out for yourself. Support is on hand from our friendly, and exceptionally well qualified, staff to help develop your understanding and personal skills. They also help you to formulate an appropriate action plan for your further development. What's more, you'll have access to our extensive range of paddling equipment and clothing to use whilst honing your chosen skills. You just bring yourself, your 'can do' attitude, and determination to learn a new skill. wetsuit boots and wetsuit socks are a good idea but not essential (you can use training shoes that you don't mind getting wet, and we stock wetsuit socks so you can buy them onsite if you find you need them). 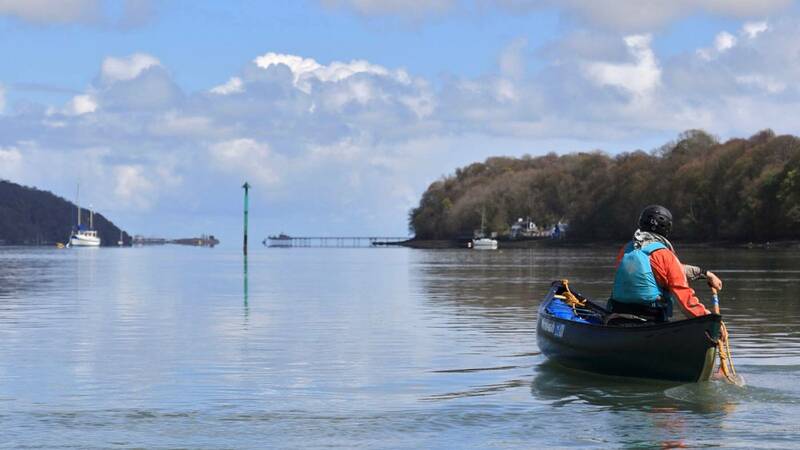 You can borrow the more specialist items from us; wetsuit, paddling cag, buoyancy aid, helmet, dry bag, large kit bag (for wet paddling kit) so there's no need to but them. Also bring items such as; towel, drinks bottle, flask, lunch bag/box, personal first aid kit, high factor sun screen, midge repellent, notebook and pen. You need to be fit enough to enjoy two full days of activity. You don't need to do any other specific preparation, just bring your desire to learn some skills and how to enjoy open-boating safely.